The Best Refrigerators to buy in 2018, priced below Rs. 30000 - Beat the heat! The Best Refrigerators to buy in 2018, priced below Rs. 30000 – Beat the heat! 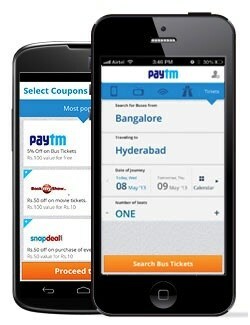 Paytm will now deliver your smartphone within 2 hours! It is the season of summer, scorching hot sun over your head would want you to crave for some chilled water, or a plate of the freshly cut cold watermelon, isn’t it? The problem with summers is not just that heat but it is the temperatures that test your regular appliances that have been working so well all these months before the summers kicked in. One of those home appliances that you would want to see working well in the summer is the Refrigerators. These have to be good, and if they have been there for a long time with you, it is probably a time to upgrade if you see your fridge not working so well in keeping things chilled. 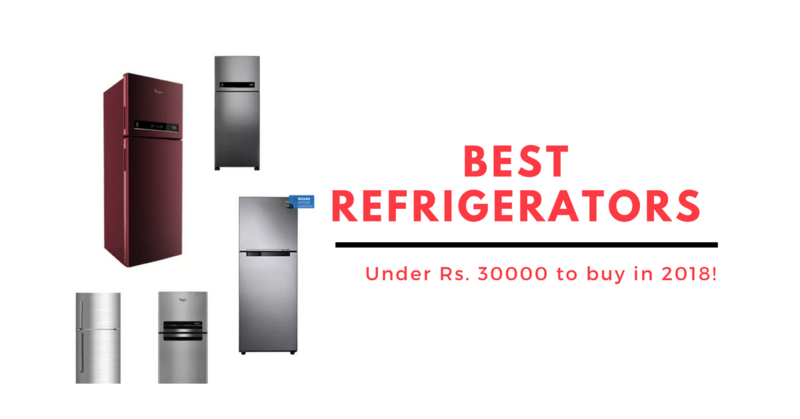 If we are to suggest some of the best Refrigerators to check out, here are some from PaytmMall, and there’s a reason why we would suggest Paytm Mall – you get that extra cashback as well. The summer sale is on from 5th June to 30th June. Apart from that, PaytmMall also offers Free Installation, Free delivery & Exciting bank offers from time to time. You better be checking the prices of the refrigerators on both, the website and the app because some app-exclusive offers too are available sometimes. 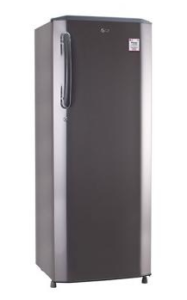 The Frost Free refrigerator from LG comes with double door and it has a capacity of 260 liters. The fridge has the New Auto Smart Connect Technology, Smart Inverter Compressor, and there is a smart diagnosis feature to detect if there are any problems. The energy rating is at 4 stars and from the price, about Rs. 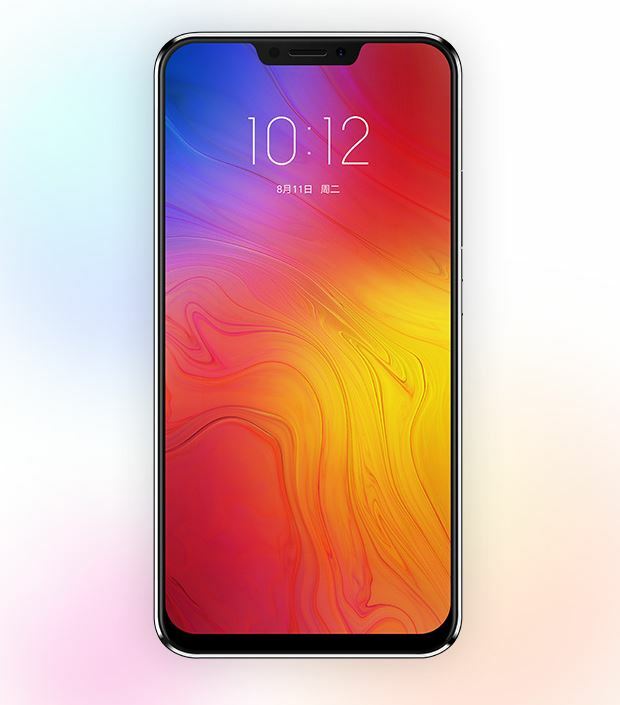 4700 is going to be discounted if you purchase it on PaytmMall.com. Check Price of LG Frost Free Refrigerator. A good-looking refrigerator from Samsung, this one comes with the Star Flower Red exterior look and it has a capacity of 253 litres. This fridge offers all the regular features that you would expect and there is a sweet design to add to it. PayTM Mall offers coupon codes to save 10% while ordering this model. Add to it the fact that there is the additional support from Samsung with the after-sales service. Check the Price of Samsung 253L 2 Star Frost Free Double Door Refrigerator. 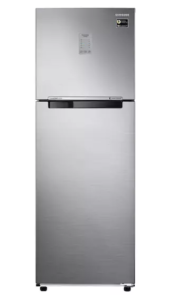 This LG Direct Cool refrigerator offers 270 liters capacity and it has the 4-star energy rating. Some of the important features of this one include Smart Inverter Compressor, Smart connect to connect to the inverter, Antibacterial gasket, and toughened glass shelves. This is a good refrigerator for those who are looking at a single-door option rather than two doors. This is one of the best options to consider in this price range if you are an LG fan. Check the Price of LG Direct Cool Refrigerator. 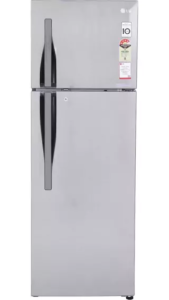 This is a single door refrigerator from Whirlpool for those who want a good performing model that offers everything inside a single door and it isn’t jumbo sized. It comes with a good 4-star energy rating and a Eurobar handle. The refrigerator comes with a good couple of coupons to get further discounts and offers. Though a compact size, it has three big shelves and these with glass having Chrome trim. Check the Price of Whirlpool Frost Free 215 L Single Door Refrigerator. For someone who wants that flower design that looks to match your interiors in the kitchen, this 284-litre refrigerator from LG can double up for both, style and performance. 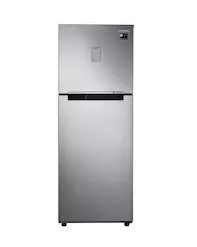 The fridge offers a lot of features including Inverter Linear Compressor , Door Cooling+, Smart Diagnosis, Auto Smart Connect, and it is a double-door option. 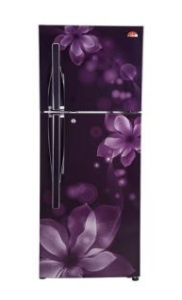 The energy rating is at 3-star and the refrigerator has other color options as well but the Purple Orchid would be our best choice. Check the Price of LG 284L Refrigerator. This refrigerator from Samsung is a perfect one for someone looking at a double-door option while having the excellent features like Power Cool and Power Freeze. There is also that inverter connection option with the Digital inverter technology. It is rated to have 4-star energy rating and it comes with the 253 litre capacity. There is a display on the exterior to help with the condition check. Check the Price of Samsung Frost Free 253 L Double Door Refrigerator. 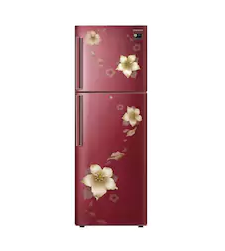 This floral design fridge comes with the Inverter Linear Compressor, Door Cooling+, Smart Diagnosis, Auto Smart Connect, and a design that you would like to have. 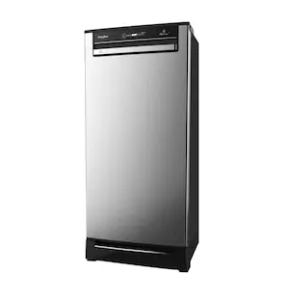 It is a double door refrigerator and the energy rating is at 3-star. The refrigerator has linear cooling, and the dual fridge option helps convert the freezer to fridge in 68 minutes. This is a very good option for someone looking for a good design as well as no compromises with the features. Check the Price of LG 260L Refrigerator. This is a triple-door fridge if you are looking to have different compartments for the different stuff that you are going to keep. One of the best in this price range when you have a requirement for multi-door option and it comes with a total capacity of 260 litres. There is a MicroBlock in 3rd Drawer, and the Whirlpool refrigerator has 6th Sense Active Fresh Technology. Having three doors is an advantage because you don’t have to keep the main door open if you have to take out the fresh vegetables from the bottom rack. Check the Price of Whirlpool 260L Refrigerator. 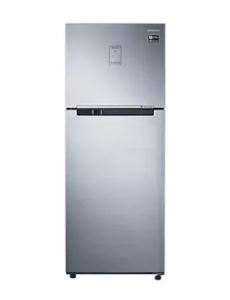 The 3-star energy rated refrigerator from Samsung is an excellent designed one and it has a lot of features to offer for the users, thus is the price a little higher than the other models in this range. It is a smart convertible fridge that can make your freezer to set itself into a regular fridge. The fridge would fit well to look perfect with your interiors. The capacity of 275 litres is also good and you know Samsung would offer an excellent service and also a feature-loaded product here. Check the Price of Samsung Frost Free 275L Refrigerator. This should be an exception in the list but if you are having a budget of about Rs. 30000, paying a little more would make a whole big difference. This is a Twin Cooling Plus refrigerator and it has the convertible 5-in-1 feature. This is a 3-star energy rated fridge. Even this has the smart conversion where you can get your freezer to become normal fridge whenever you want more area, though this refrigerator already has 345 litres of capacity. 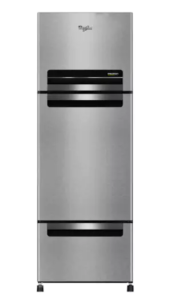 This is a perfect one if you are okay to spend more and want a fridge that offers so much. Check the Price of Samsung Twin Cooling Plus 345 L Double Door Refrigerator. Note: This is a brand story.